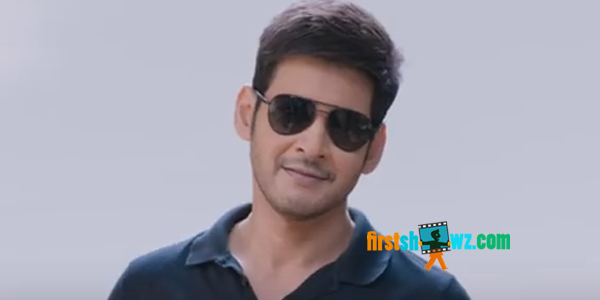 Watch Mahesh Babu's Brahmotsavam Back To Back Promo Songs directed by Srikanth Addala. Produced on PVP Cinemas along with G Mahesh Babu Entertainments. Samantha, Kajal Aggarwal, Pranitha Subhash are the leading ladies. Mickey J Meyer has provided tunes.